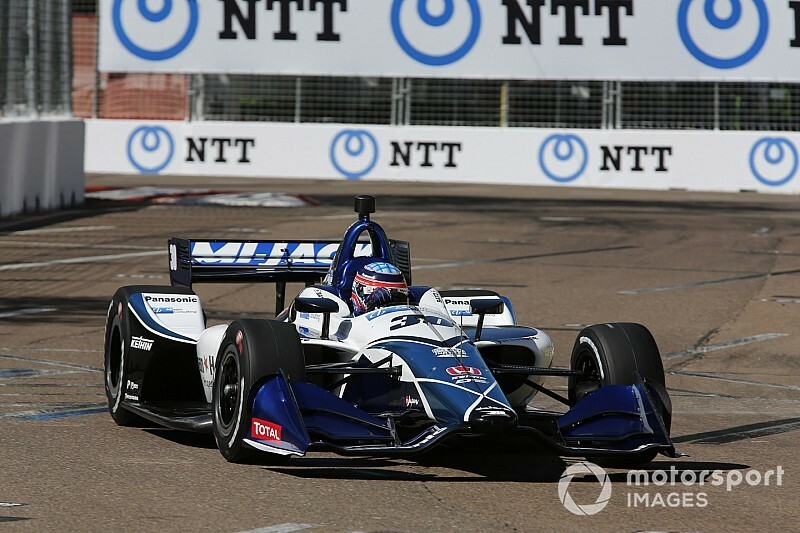 Sato lapped the 1.8-mile track in 61.0942sec, a mere 0.0811sec faster than teammate Rahal, while Andretti Autosport-Honda’s Ryan Hunter-Reay and Alexander Rossi, who have qualified fifth and sixth for the race, finished third and fourth in the session. 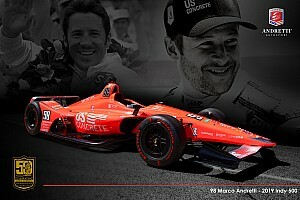 A bigger surprise was Matheus Leist who finished as top Chevrolet runner in fifth, 0.32sec off the top for AJ Foyt Racing. 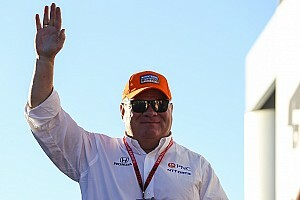 Josef Newgarden, who finished the session sixth, had his practice halted early by a five-minute penalty for bringing out a red-flag when he spun his Team Penske-Chevrolet at Turn 13 and stalled. A few minutes earlier, Scott Dixon, who has been wrestling his Chip Ganassi Racing-Honda all weekend, had a journey down an escape road but spun turn and rejoined. He ended the session in 10th. 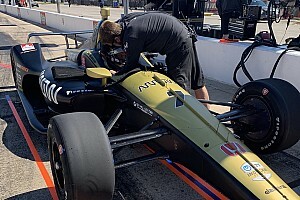 Between Newgarden and Dixon were Marco Andretti (Andretti), Spencer Pigot (Ed Carpenter Racing-Chevy), and Zach Veach (Andretti). Defending race winner Sebastien Bourdais was 15th for Dale Coyne Racing with Vasser-Sullivan, while polesitter Will Power clocked 17th, just behind teammate Pagenaud. Raceday coverage begins at 12.30pm ET on NBCSN, with the green flag set to drop at 1.37pm.